Hiperbaric High Pressure Processing, Winner of the 2015 Edison Awards. 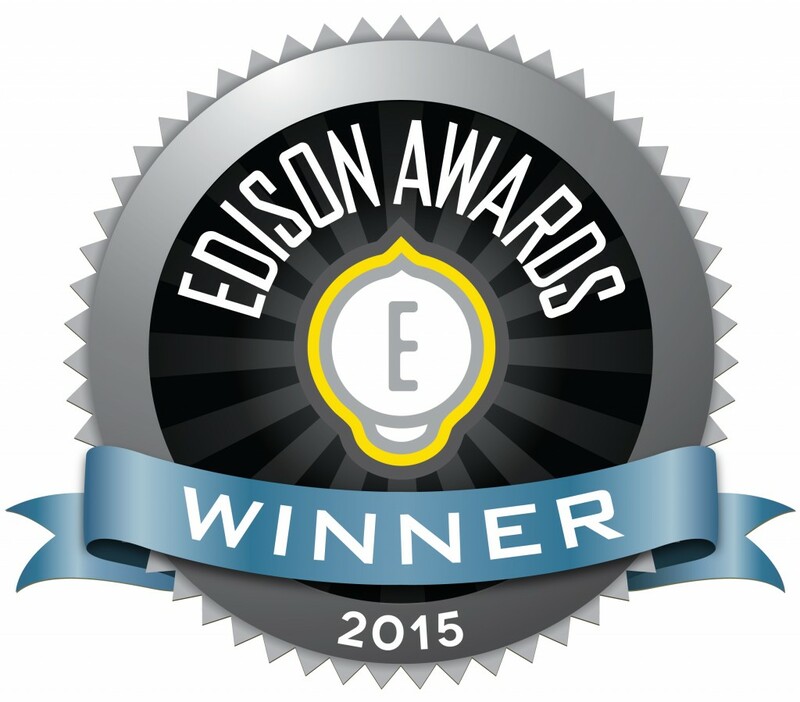 The Edison Awards are the most internationally prestigious Awards in innovation. The award recognizes Hiperbaric world leadership in manufacturing high pressure processing machines for food industry. For the first time in the history of these awards since 1987 a Spanish company achieved this distinction, the most prestigious internationally in the field of innovation. In earlier editions, relevance companies such us Boeing, Apple, 3M, Starbucks, Amazon or Caterpillar, to mention just a few, have earned this award for excellence and leadership in the field of business innovation. In this year have been awarded, along with Hiperbaric, companies like LG, Lenovo and General Electric. Hiperbaric specializes in design and manufacturing of high pressure processing (HPP) equipment for food industry. Today it is the world’s leading company in this technique that allows its customers bring safer, better products to market, with a much longer life, without changes in its organoleptic or nutritional characteristics, drastically reducing the bacterial load of food. Among the many applications of this technology has proven very useful in meat products, seafood, avocado products and juices. Hiperbaric is aiming this year to grow around a 25% and achieve a turnover of nearly 60 million euros.